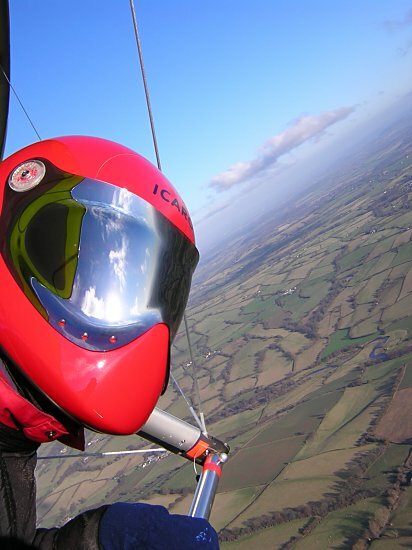 Good morning and welcome to the web site of the Avon Hang Gliding and Paragliding Club, British Club Challenge Winners (PG), 2003, 2004 and 2006, runners-up 2012 (and other years!!) Click here to join. We need your input to make this site more useful. Please take the time to add to the site - use the links to add your own entries in the News, Flying Diary and Crystal Ball sections and so on. The web site is always developing - if you have any ideas for improvements or any other comments please send them to the webmaster. And if you'd like to sponsor the club, please get in touch.